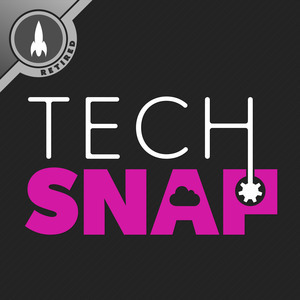 We found 4 episodes of TechSNAP with the tag “meltdown”. Microsoft’s making radical changes to Windows 10, and a new type of speculative execution attack on Intel’s processors is targeting cloud providers. We’ll explain how Speculative Store Bypass works, and the new mitigation techniques that are inbound. New variants, bad patches, busted microcode and devastated performance. It’s a TechSNAP Meltdown and Spectre check up. The types of workloads that will see the largest performance impacts from Meltdown, tools to test yourself, and the outlook for 2018. Plus a concise breakdown of Meltdown, Spectre, and side-channel attacks like only TechSNAP can.